proves she's an hat in 160 characters. i highly approve of romney's decision to be kind and gentle to the re. but when i do i'm usually talking about ann coulter. Life for transexuals is hard enough as it is. 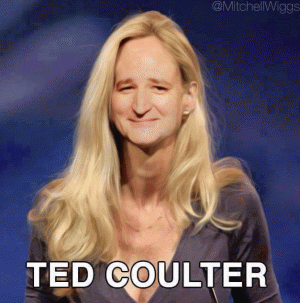 ann coulter become a profesional commentator?